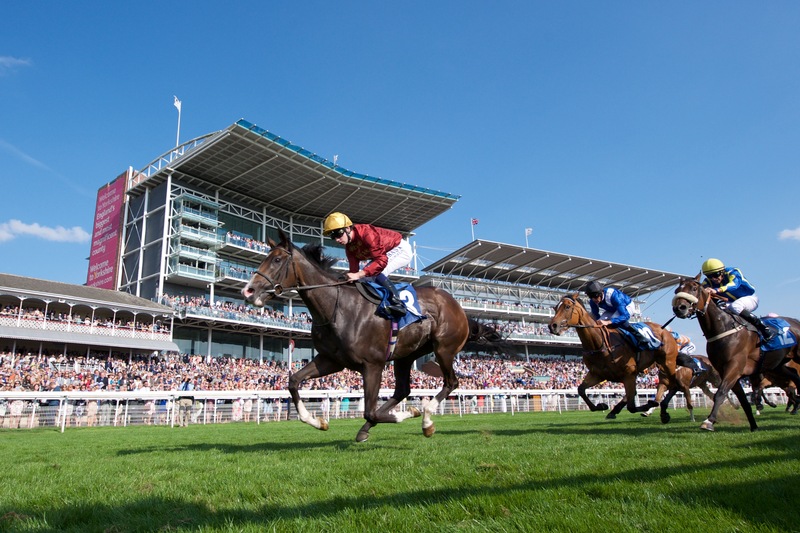 Everyone at York Racecourse is delighted and honoured that the track has been voted as the best racecourse in the country by The Racegoers Club, following their 2016 annual survey of members. 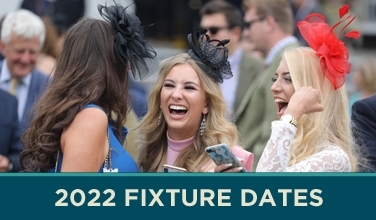 It is the fourth time that York has been awarded the top title and as usual it was a close fought contest with Cheltenham, who continue to be the best loved track that stage jump racing. Voters were asked for their scores on five categories; viewing experience, facilities, food & beverage, atmosphere and value for money. The courses were split into three geographical regions and the winners were selected by who had the highest overall average score across all categories. 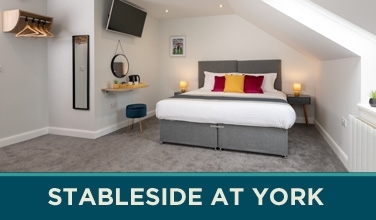 Having won the national title, logically it follows that York also retained the equivalent title at a regional level, for The North & Scotland; a record 27th year that this regional award has been given to the Knavesmire, from the longest established supporters club for the sport.